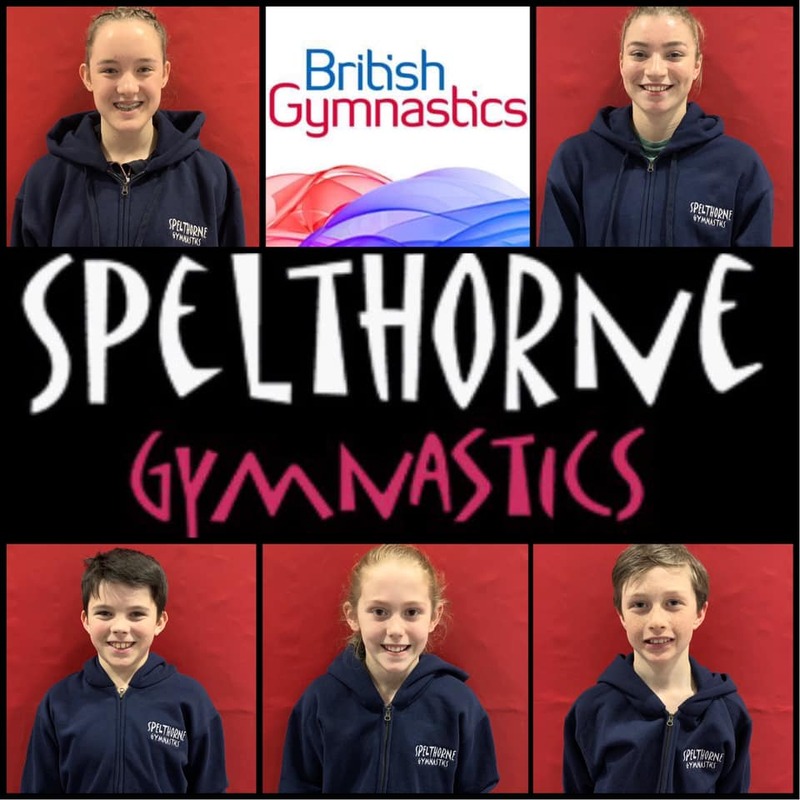 Congratulations to the Elite Tumblers who have been selected for British & English Gymnastics Squads for 2019. Entry into these squads is based on competition results in 2018. GB Tumbling is one of the leading nations in the World so this is a fantastic achievement for the gymnasts and their club.